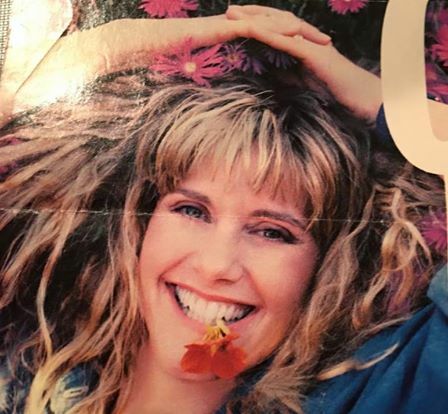 These four interviews by Miss Olivia Newton-John are a treasure to all the fans. And they are now also part of music history. Thanks so much to Sean Hudson for sharing them. I broke out the old cassette tape interviews I had from various radio shows…and converted to WAV. some of the classiest and funniest radio interviews she has done. If you have any comments or history on the interviews please let me know. If you want the WAV file of the interviews let me know. I always felt so lucky to have found these interviews over time and am glad to be able to share with you.